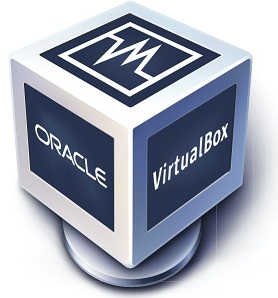 Virtual-box is a powerful x86 and AMD64/Intel64 virtualization product for enterprise as well as home use. Not only is Virtual-box an extremely feature rich, high performance product for enterprise customers, it is also the only professional solution that is freely available as Open Source Software under the terms of the GNU General Public License (GPL) version 2. Presently, Virtual-box runs on Windows, Linux, Macintosh, and Solaris hosts and supports a large number of guest operating systems including but not limited to Windows (NT 4.0, 2000, XP, Server 2003, Vista, Windows 7), DOS/Windows 3.x, Linux (2.4 and 2.6), Solaris and Open-Solaris OS/2, and OpenBSD. Latest Virtual-box change-log. Here you can find Extensions for VirtualBox (like: Usb 2.0, etc). No Comment to " VirtualBox for Fedora 19/18/17/16/CentOS & Redhat 6 to 5 "